Penn State received another verbal pledge for the class of 2020 on Saturday when four-star defensive back Joshuah Moten of National Christian Academy in Fort Washington, Md., announced his commitment on Twitter. Moten chose the Nittany Lions over offers from Georgia, Notre Dame, Michigan and North Carolina. With a 6’0″, 165 lb. frame, the four-star projects as a corner at the collegiate level. He is currently rated as the No. 19 cornerback in the country per the 247 Sports composite rankings. He had 18 tackles and four interceptions in 2018. Moten is teammates with top 2020 offensive line target Aaryn Parks, who is also considered a Nittany Lion lean and recently announced he would be committing soon. Moten is the third defensive pledge of the class alongside four-star linebackers Derek Wingo and Curtis Jacobs. On the offensive side, offensive tackle Grant Toutant remains the only commitment in the class. 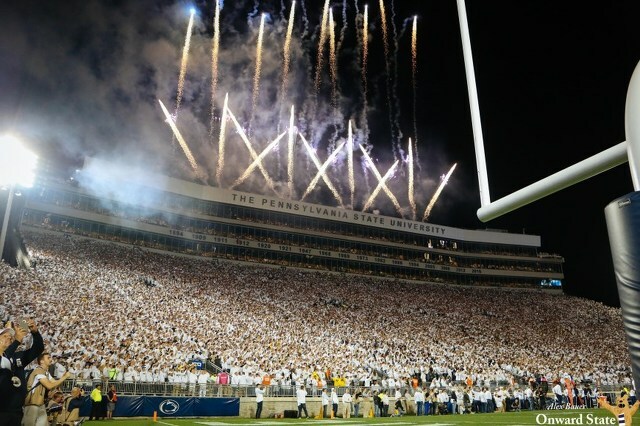 The Nittany Lions have picked up three commitments on Saturday, each from Maryland, with Moten joined by Jacobs and class of 2021 wide receiver Dont’e Thornton. The Nittany Lions were hosting a Junior Day on Saturday, which is also James Franklin's 47th birthday. 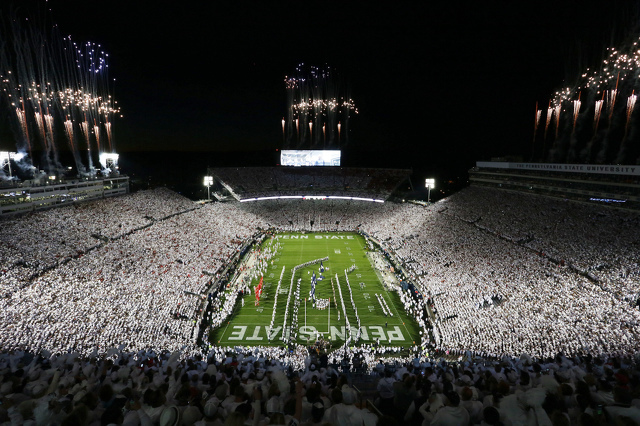 Penn State picked up its third verbal pledge in the class of 2020 when four-star outside linebacker Curtis Jacobs committed to the Nittany Lions on Saturday.